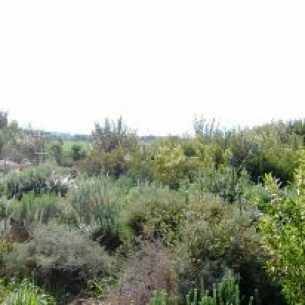 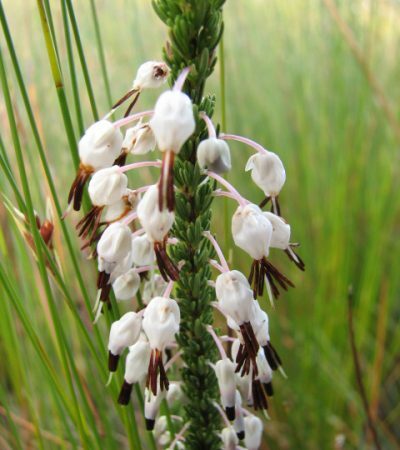 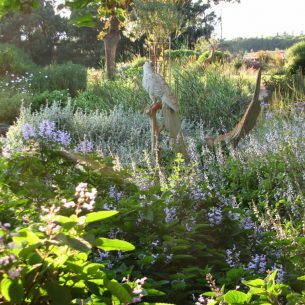 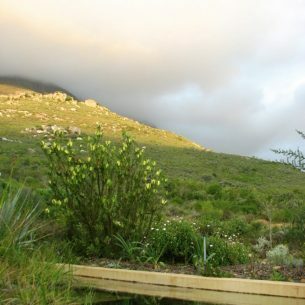 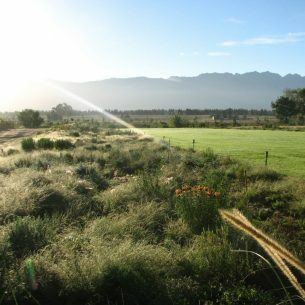 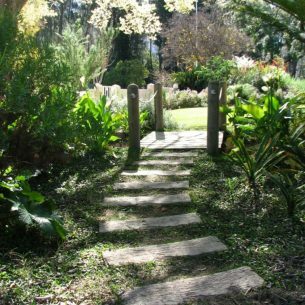 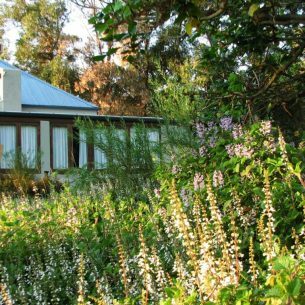 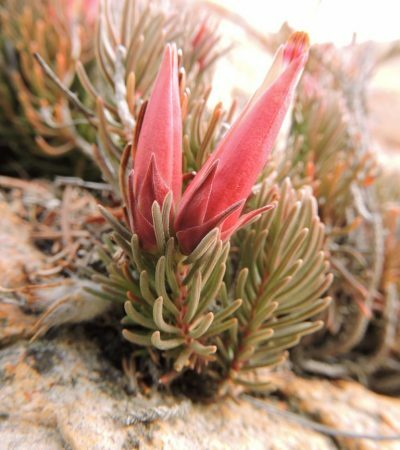 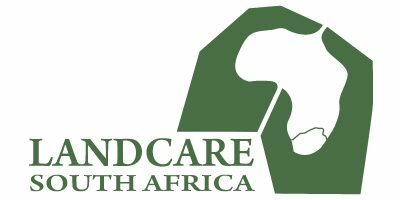 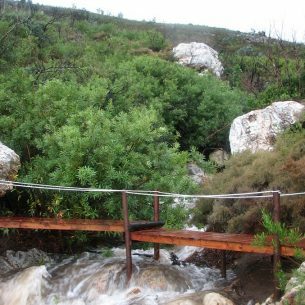 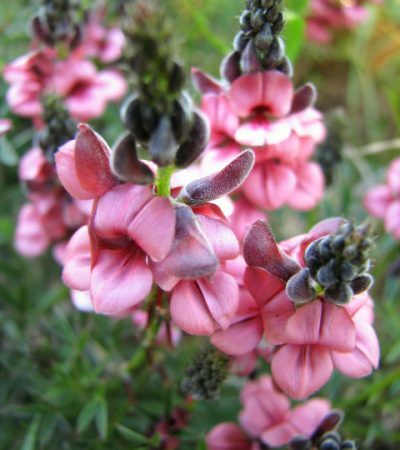 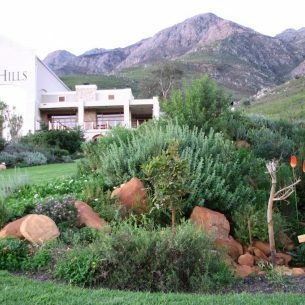 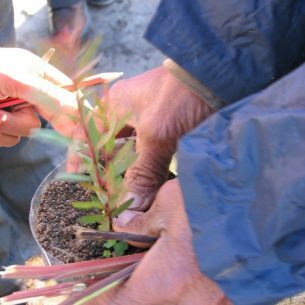 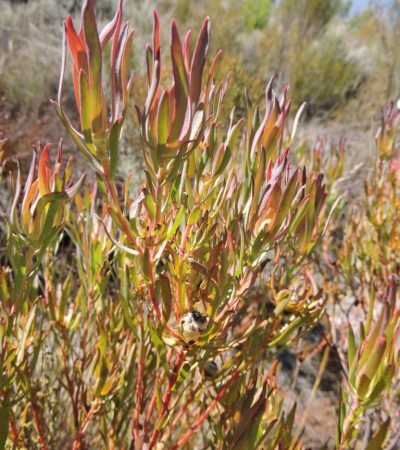 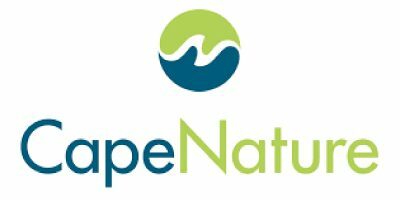 We specialize in the creation of sustainable, indigenous gardens and landscapes across the Cape with the heart to conserve the fynbos for future generations. 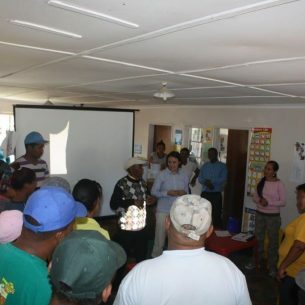 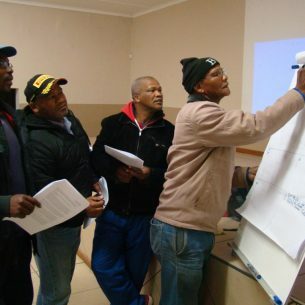 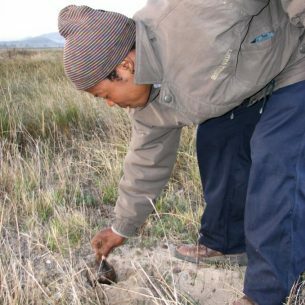 Intaba exists to make conservation practical to all people. 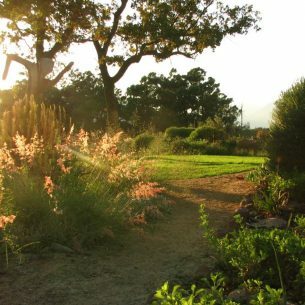 We love to partner with our clients to create beautiful, indigenous gardens which mimic nature and to restore degraded land to functioning ecosystems. 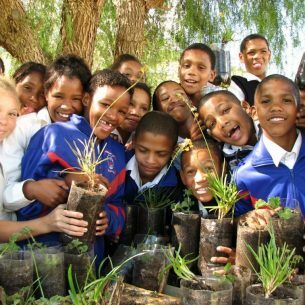 We help our clients comply with Environmental Legislation and EIAs and we further invest in the future by offering environmental education and training across the spectrum. 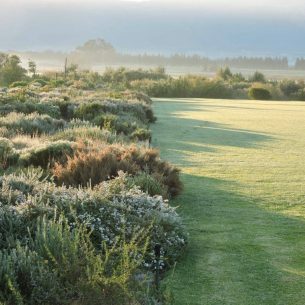 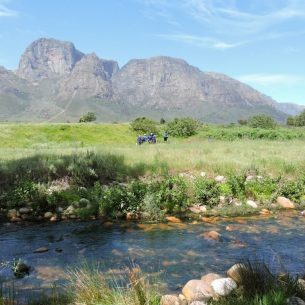 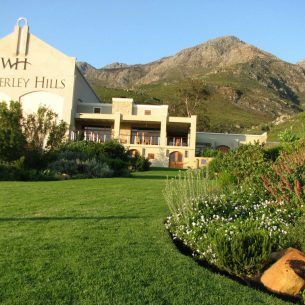 Based in the Western Cape of South Africa, Intaba specifically focuses on the heart of the fynbos, the Cape Winelands district. 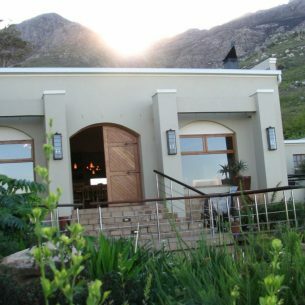 At Intaba we assess your needs and quote accordingly. 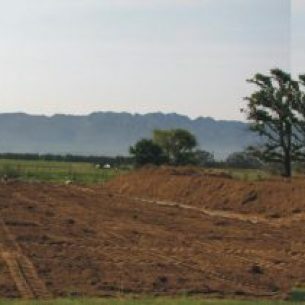 Please contact us for a site assessment. 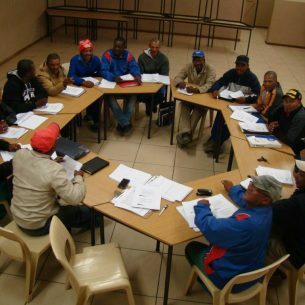 We prioritise face to face meetings and provide project plans and costings as appropriate. 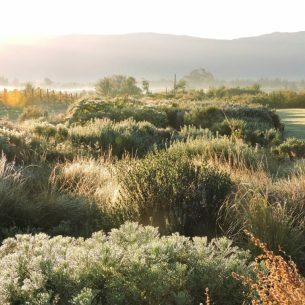 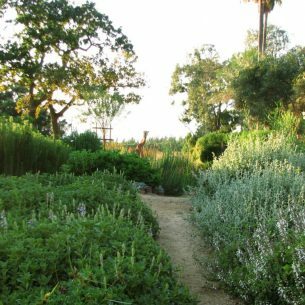 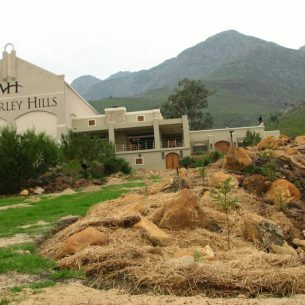 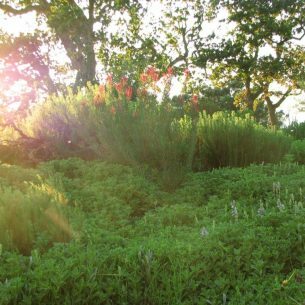 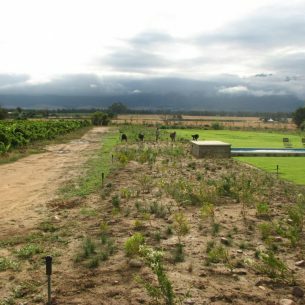 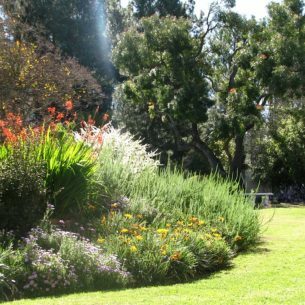 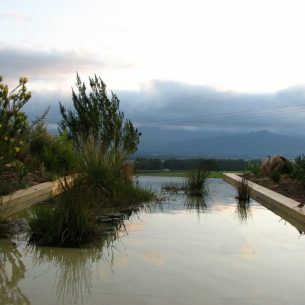 We partner with you to create water-wise, wholly indigenous, landscaped botanical and medicinal gardens focusing on location-specific factors such as soil, climate, aspect, and slope while incorporating focal points, flow and colour variation. 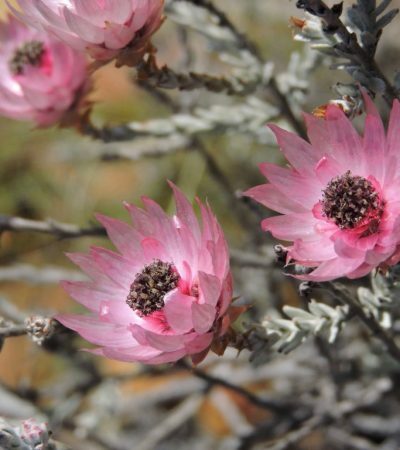 Our indigenous approach means our gardens attract more birds, butterflies and beauty. 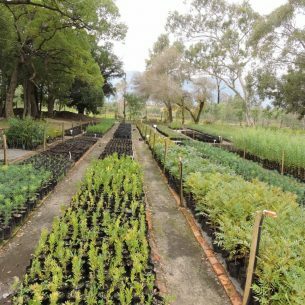 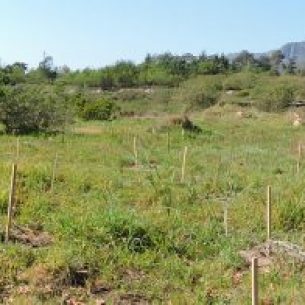 We restore nature by recreating functioning ecosystems on degraded land focusing on the management of natural resources at the ecosystem level. 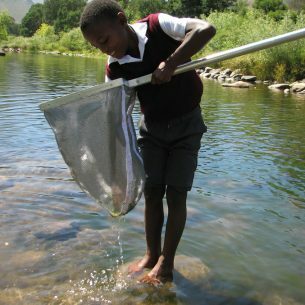 We undertake both small and large scale environmental education projects from primary school to adults. 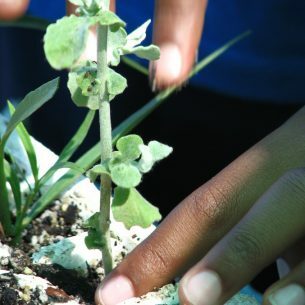 Johann has always loved plants. 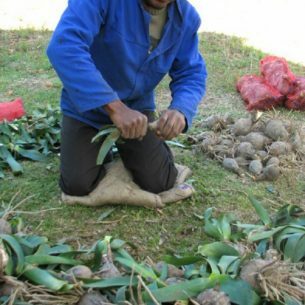 He single-handedly grew a crop of mielies at 4 years old. 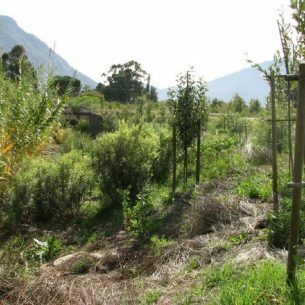 As a teen he chose the mountains over malls, developing a rich knowledge of our local flora and growing a substantial library on the subject. 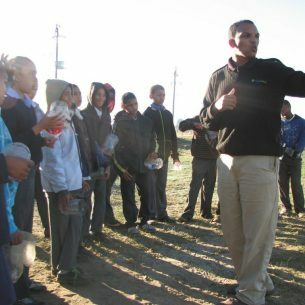 Johann has worked in the environmental sector since leaving school, he’s an Honorary Cape Nature Ranger and a Member of CREW (SANBI) and has supplemented his learning with a course in Landscape Design. 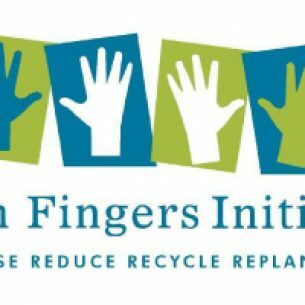 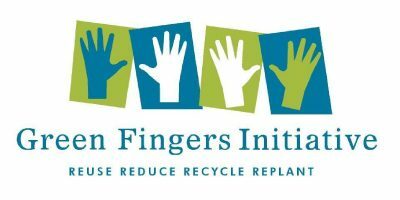 Financial administration, Environmental Education Coordinator. 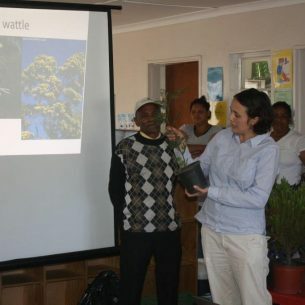 Georgina began working in the conservation sector in 2011. 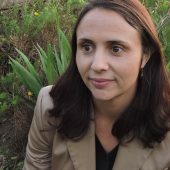 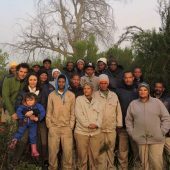 Before joining the Intaba team, she managed the Simonsberg Conservancy. 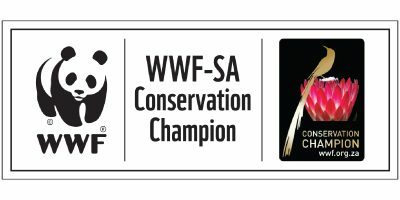 Georgina has an MSc in Conservation Ecology and a degree in Education from the University of Stellenbosch and has also completed a course in environmental education through WESSA. 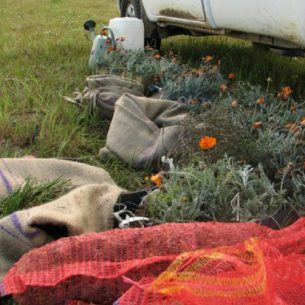 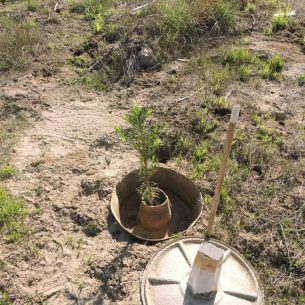 Our on-the-ground core team consists of experienced and trained nursery workers, chainsaw operators, herbicide applicators, irrigation, maintenance and drivers with code 10 & PPE licenses. 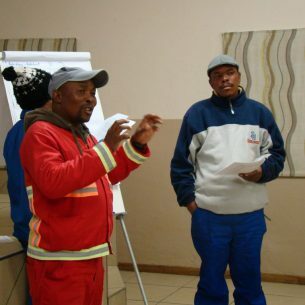 They have certificates in the safe handling of chemicals, first aid, health and safety, leadership and management. 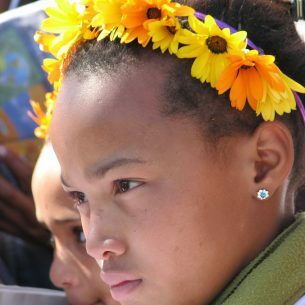 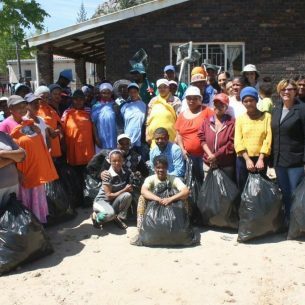 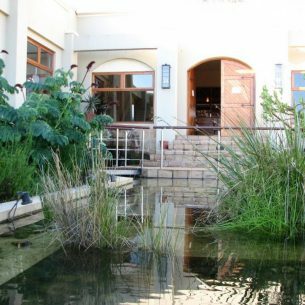 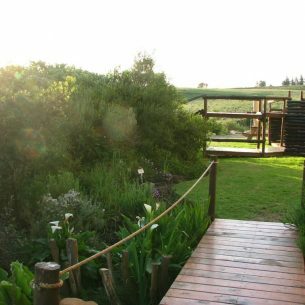 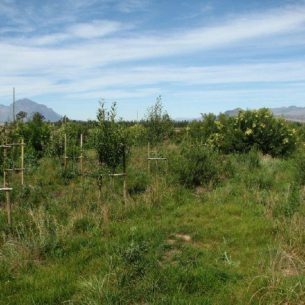 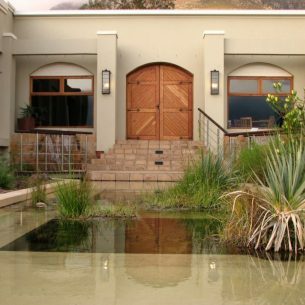 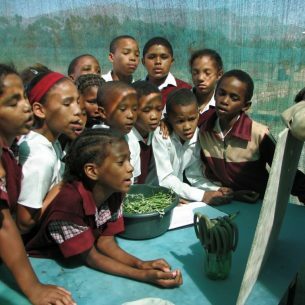 The Witzenberg eco-centre was founded in 2010 to assist schools in addressing environmental issues in the curriculum. 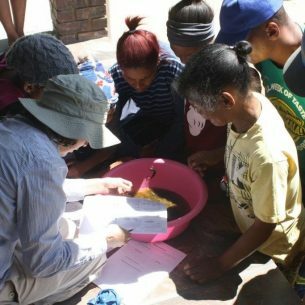 Most notably, sections of the Life Sciences curriculum require teachers to undertake practical activities. 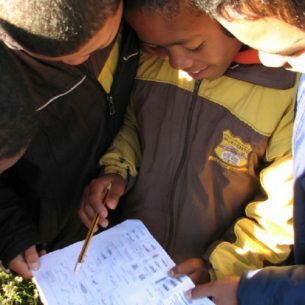 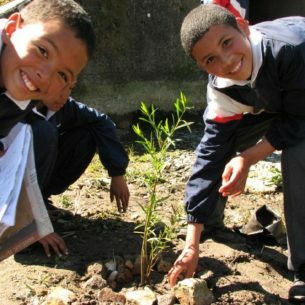 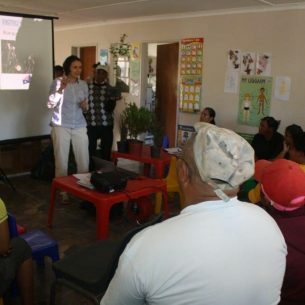 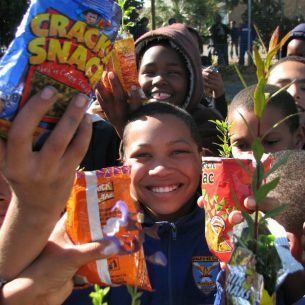 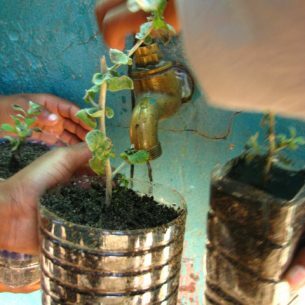 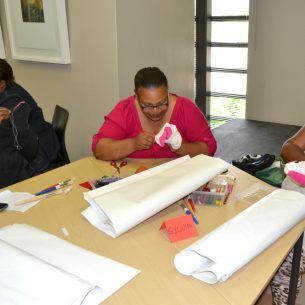 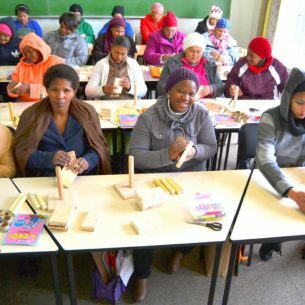 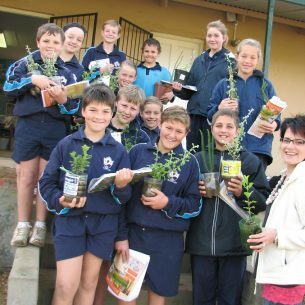 The Green Fingers Project was designed to help learners and educators to undertake those activities. 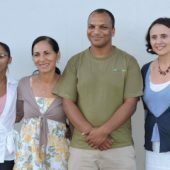 The steering committee is comprised of Johann & Georgina van Biljon (Intaba), Marx Nagan from www.capenature.co.za, Michelle Klaasens from www.witzenberg.gov.za , and JC van de Merwe and Tammy Niewoudt from www.waverleyhills.co.za. 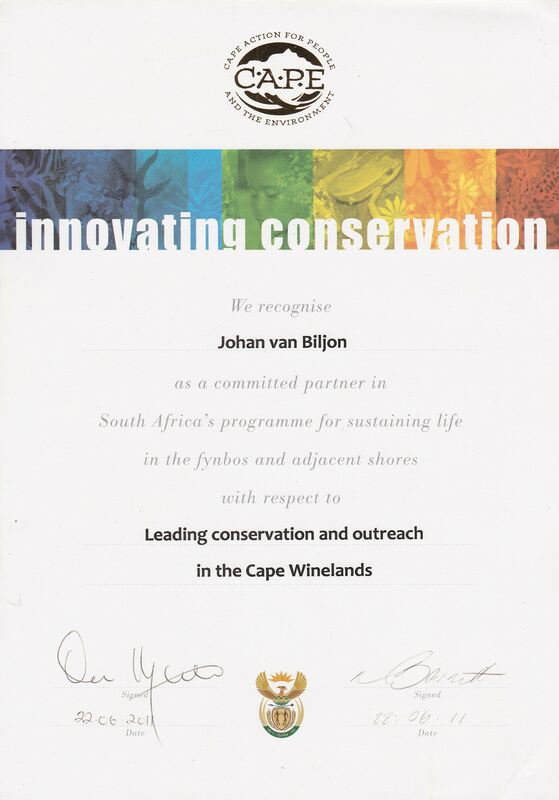 Environmental Education, Conservation, Admin & Finance. 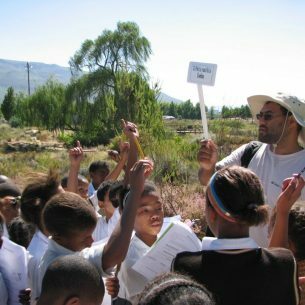 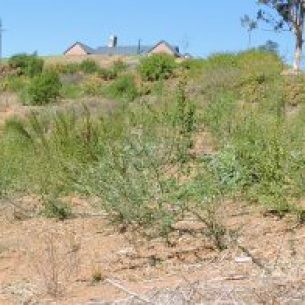 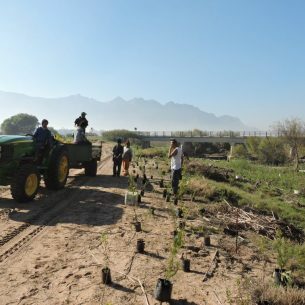 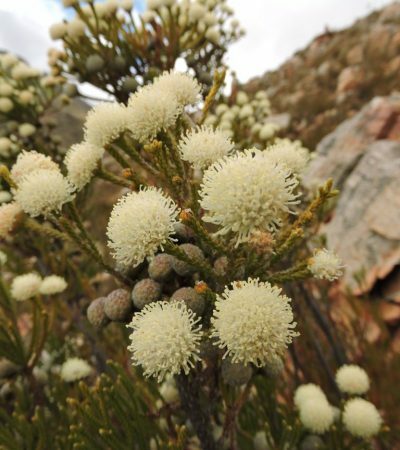 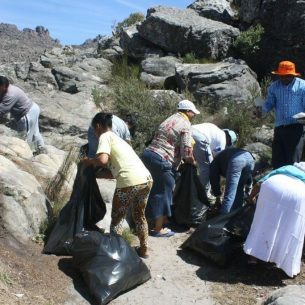 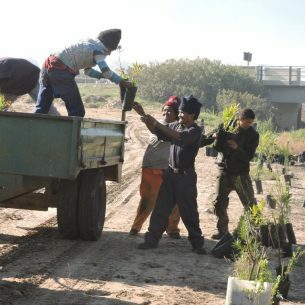 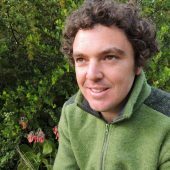 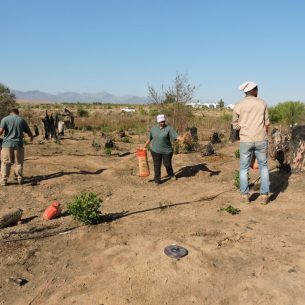 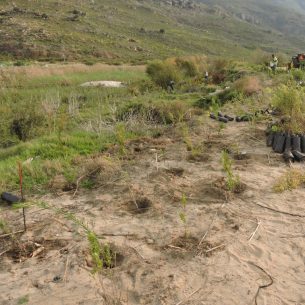 "Johan fokus nie alleenlik op plaaslik inheemse fynbos plante nie – maar diversiteit wat in enige tuine belangrik is vir die handhawing van n gesonde tuin. 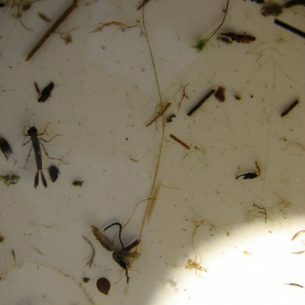 Dit lok weer inheemse diere wat met biologiese beheer werksaam is. 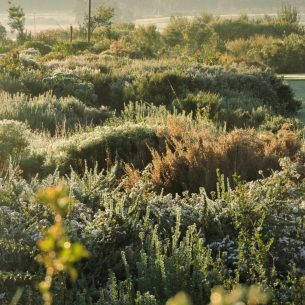 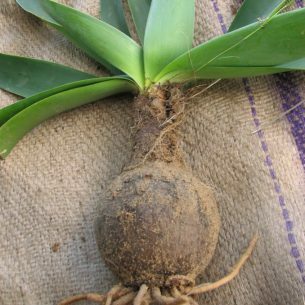 As ons n gebalanseerde tuin het wat bestaan uit al sy komponente (bome, struike, maarjariges, bolle vetplante ens.) 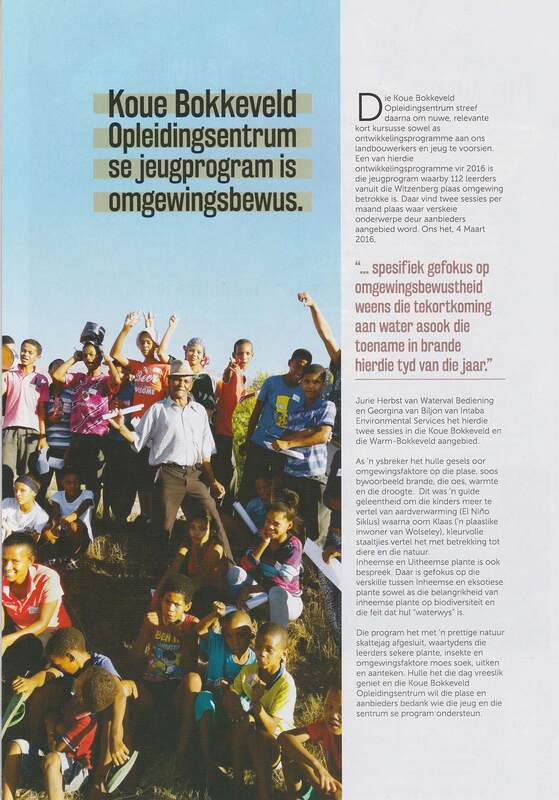 sal daar ook minder plae wees." 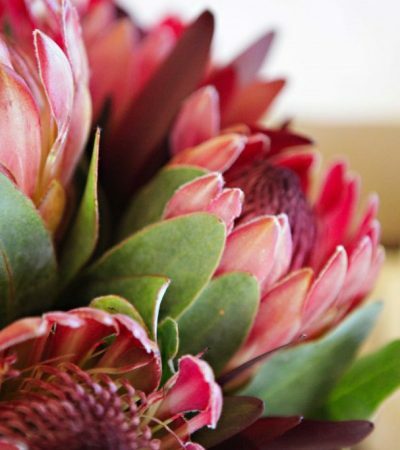 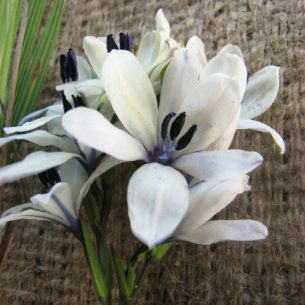 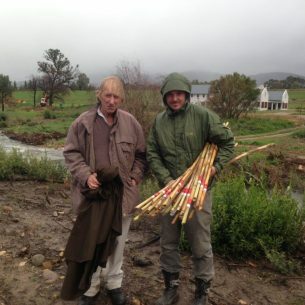 “The secret behind Johann and his team's success is that they know and love their local flora. 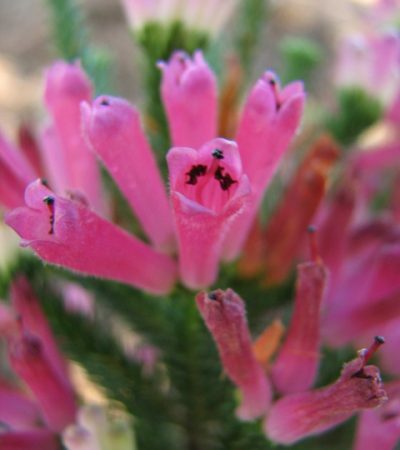 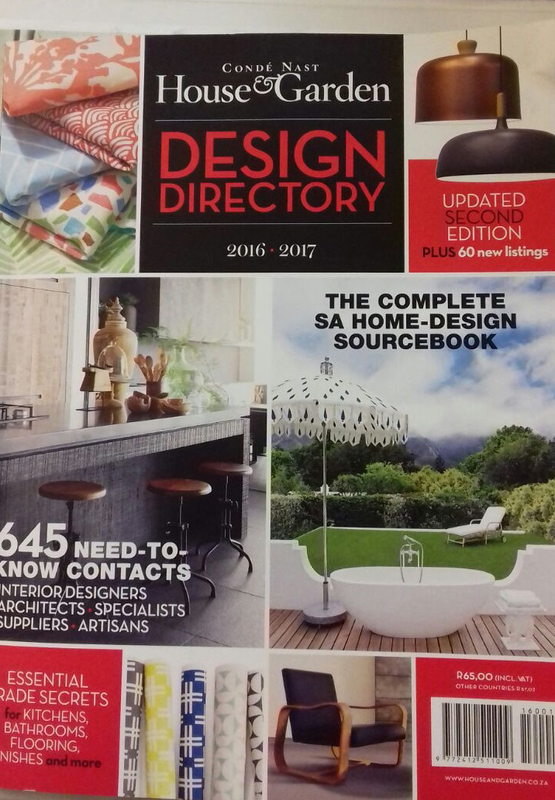 The key to this is making time to go out and see the fynbos. 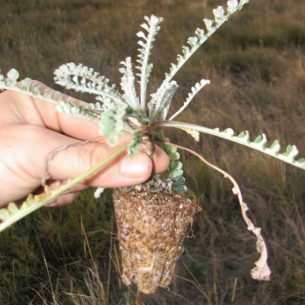 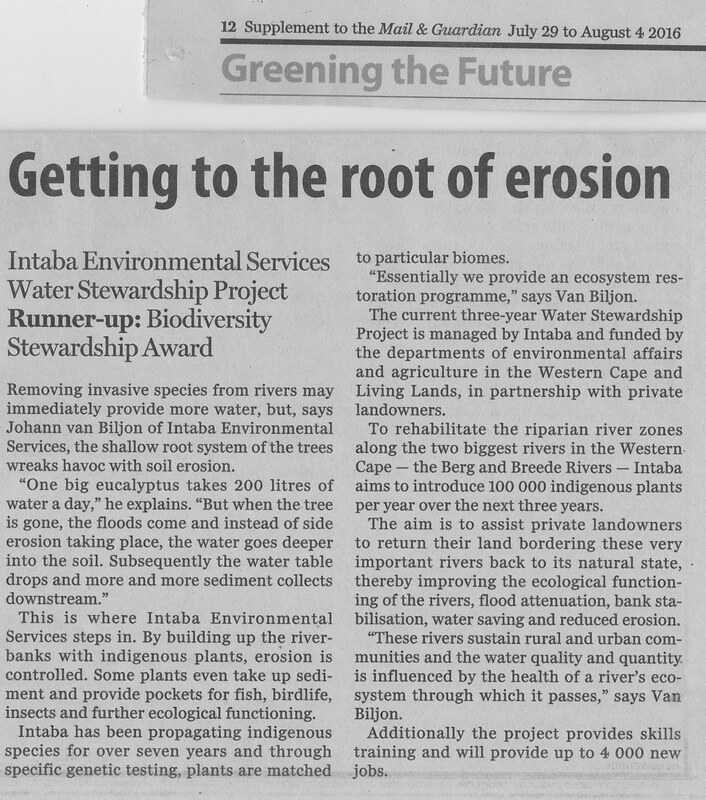 As such, their work is informed by nature and Intaba has a good idea of which species will work in which niche, leading to site-specific tailored solutions that mimic nature. 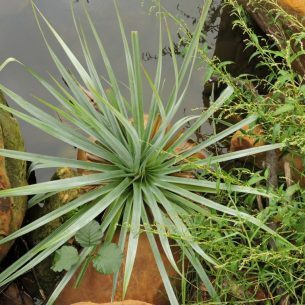 An additional bonus is that they don't just settle for "easy" plants, there are rare and interesting ones also included in the palette. 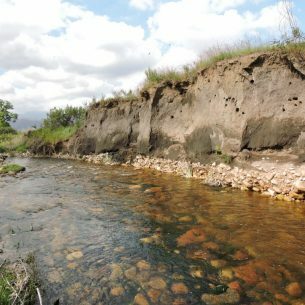 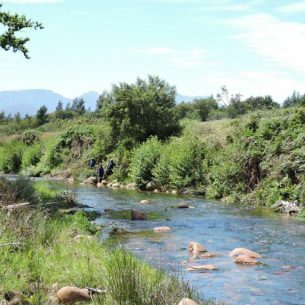 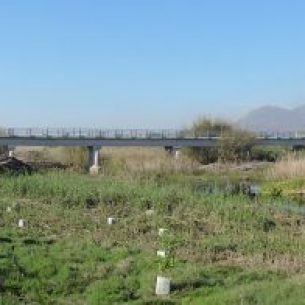 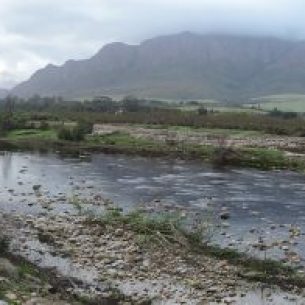 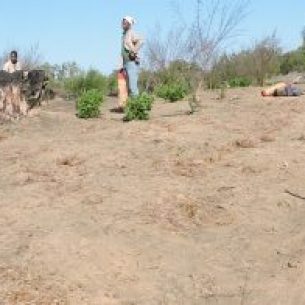 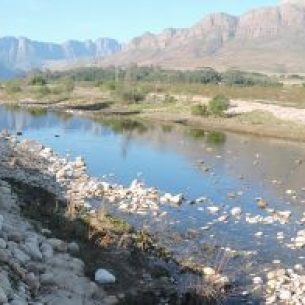 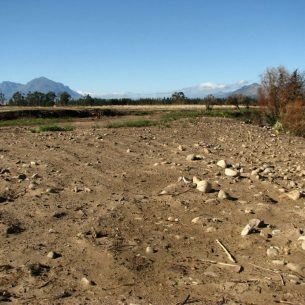 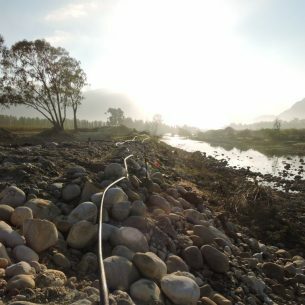 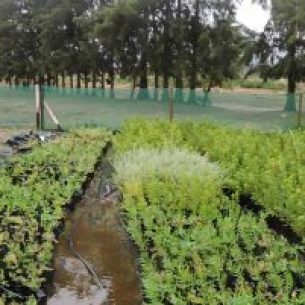 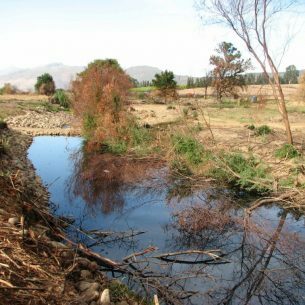 Given the current parlous state of rivers, Intaba's work in the restoration of riparian areas (both innovative methods and species selection) as part of the BRIP project is a good template for work elsewhere."